Kampong Thom: A Highlander car with an RCAF license plate was stopped with almost 2 tons of timber inside. 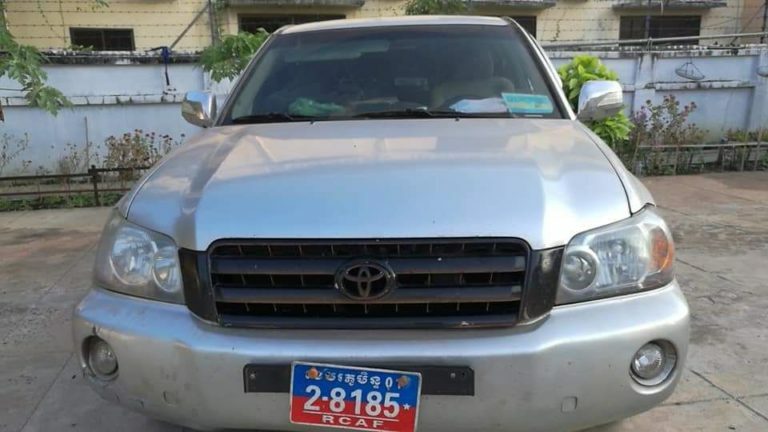 Police attempted to stop the vehicle in the early hours of November 2, 2018, inMeanrith commune, Sandan district, Kampong Thom. The driver tried to flee, but was caught. 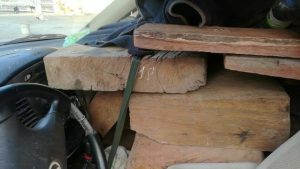 According to the driver, he was transporting the lumber from Preah Vihear to Kampong Cham, and using military number plates was a regular technique when carrying wood. 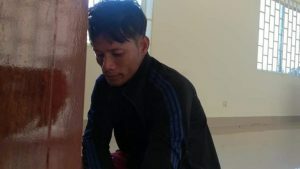 Ly Sreng, director of the Office of the Wildlife Sanctuary, said there had been a tip off about logs moving down from Preah Vihear province through Kompong Thom. 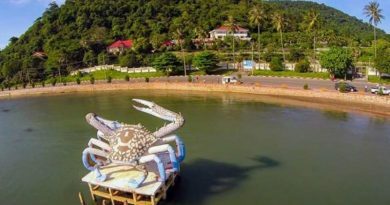 According to sources, on 1st November 2018 there were 2 cases involving illegal timber, with 5 tons being seized, almost 2 in this case and another 3 tons stopped in Preah Vihear.